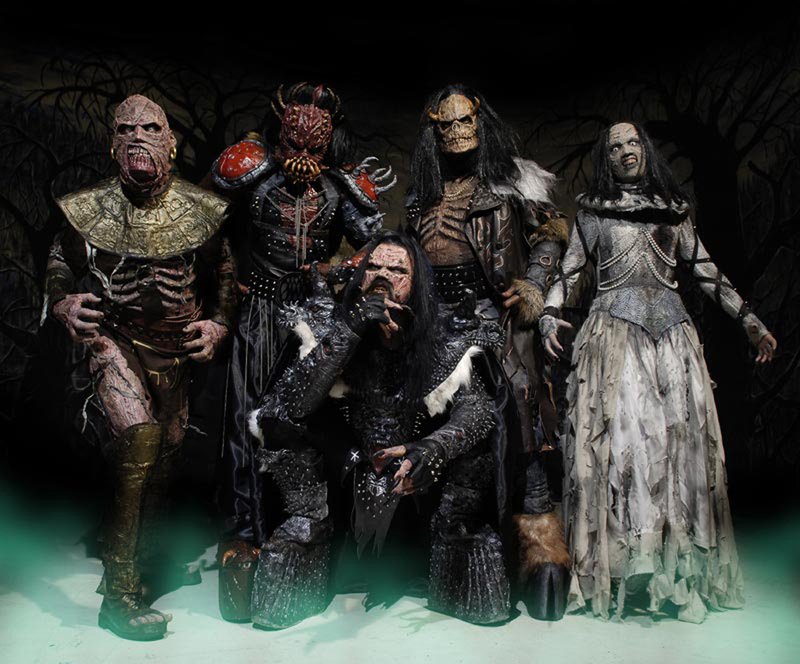 FROM THE country that gave us Lordi – winners in 2006 – this year’s Eurovision contest will feature some rocky East Finnish folk from the Moon Whisperers (Kuunkuiskaajat). Spain, on the other hand, seems destined once again to spectacular humiliation with the appallingly unmemorable Algo Pequeñito (Something Small) by Daniel Diges. In this case very small: nul points. Norway’s Alexander Rybak won the 54th Eurovision last year in Moscow with Fairytale, which means the circus travels to Oslo, at the new Telenor Arena on 25, 27 and 29 May.